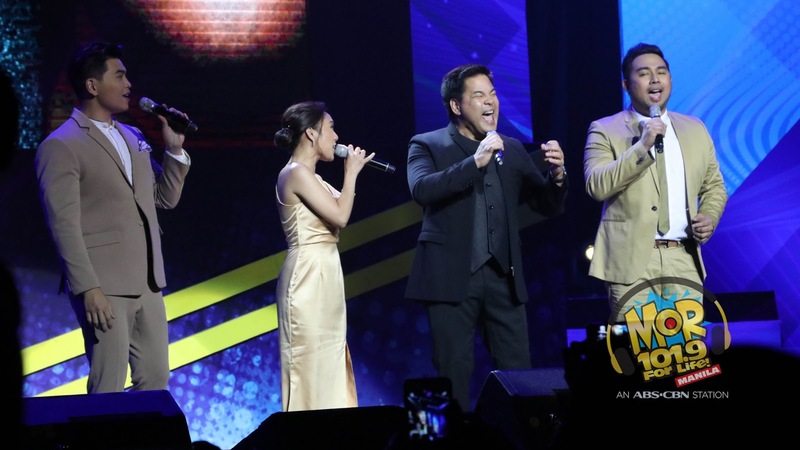 Jona, Darren Espanto, Michael Pangilinan and Ylona Garcia are among the big winners of this year’s MOR Pinoy Music Awards held last Saturday (Aug 5) at the Kia Theater. Now on its fourth year, the “MOR Pinoy Music Awards” honors the best OPM artists that truly made a mark in 2016 and declares the winners based on the combined votes from MOR listeners, MOR Awards Committee, OPM Board members, and select OPM artists. 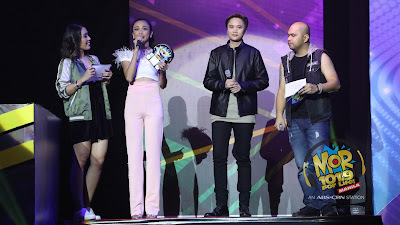 “Baliw” by Maymay Entrata and Edward Barber won Best Collaboration of the Year, “O Pag-ibig” by Ylona Garcia and Bailey May won LSS Hit of the Year, “Give Me A Chance” Kaye Cal won OPM Revival of the Year, and “Wag Ka Nang Umiyak” from the hit primetime series “FPJ’s Ang Probinsyano” won Teleserye Hit of the Year. 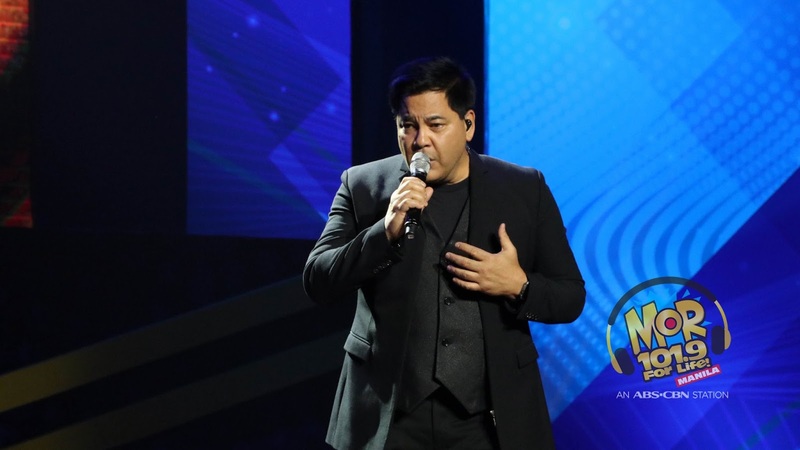 Meanwhile, a fitting tribute was given to OPM icon and the country’s one and only Concert King Martin Nievera, who won this year’s OPM Lifetime Achievement award. Singing his hit songs in a special production number were Daryl Ong, Jona, and Jed Madela. 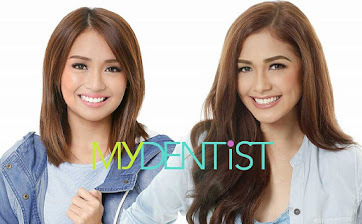 From local mainstream music, MOR 101.9 also recognized regional songs and kantamercials airing on radio. 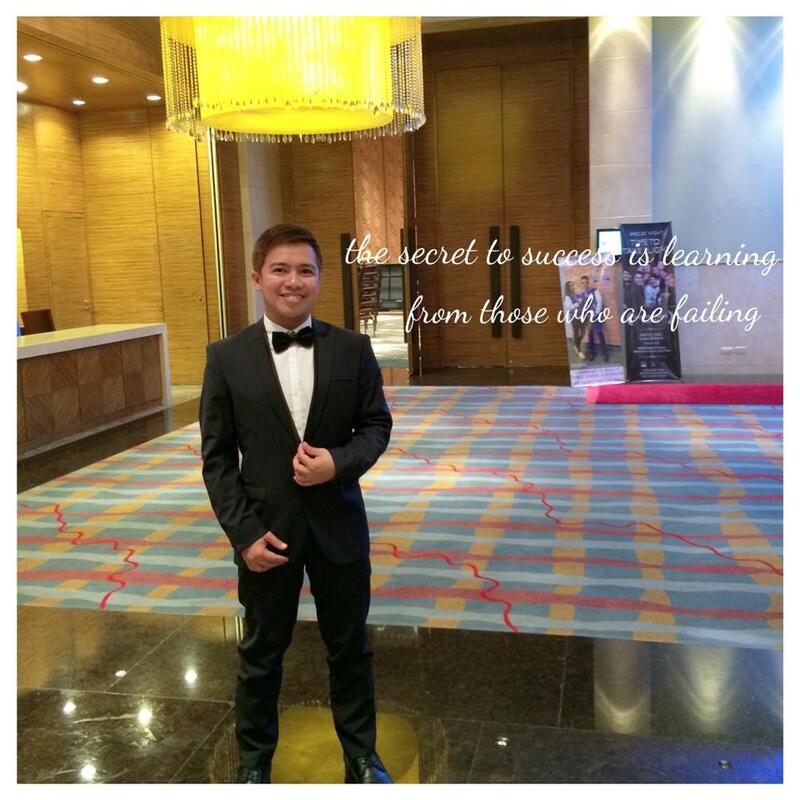 “My Morena Girl” by the Hey Joe Show won the Regional Song of the Year while Ritemed, bagged the Kantamercial of the Year award. 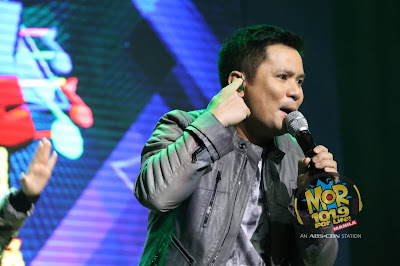 MOR 101.9 For Life DJ’s hosted the event with guests performances from Ogie Alcasid, Jake Zyrus, BoybandPH, Christian Bautista, Michael Pangilinan, Kaye Cal, Alexa Ilacad, Gimme 5, Yohan Hwang, Harana, Zeus Collins, Franco Hernandez, Kamille Filoteo, Claire Ruiz, Mico and Gab, and digital artists Zion Aquino, LA Santos, Val John, The Breaker, Ana Ramsey, and Voltz Vallejo. 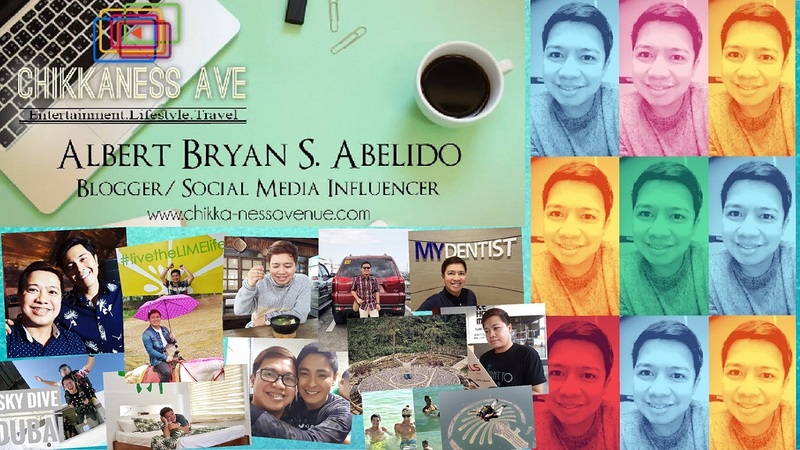 Be MORe updated with MOR 101.9 by liking www.facebook.com/MOR1019 on Facebook or following @MOR1019 on Twitter.